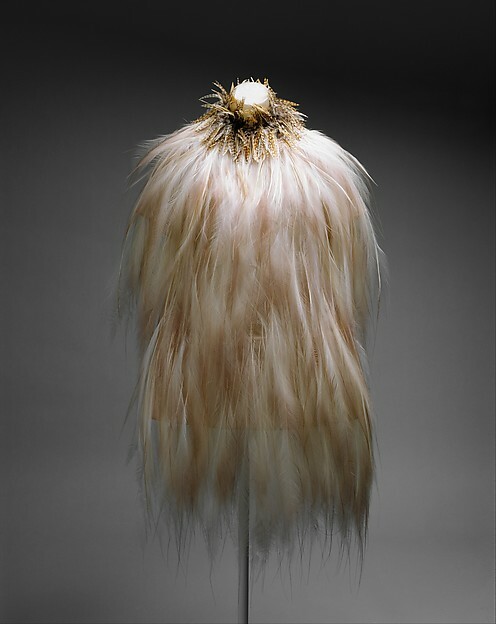 For the new exhibition, Manus x Machina, OMA tuns the Lehman Wing into a temple of fashion. In the northernmost corner of the Metropolitan Museum of Art, only accessible through the Medieval Art room and wedged in between two museum cafes, is the museum’s Robert Lehman Wing, which in its current state even the most seasoned Met-goers likely won’t recognize. Built in 1975, the tucked-away Lehman Wing has a double height, skylit atrium and surrounding galleries, and typically houses 14th- to 20th-century western European art. 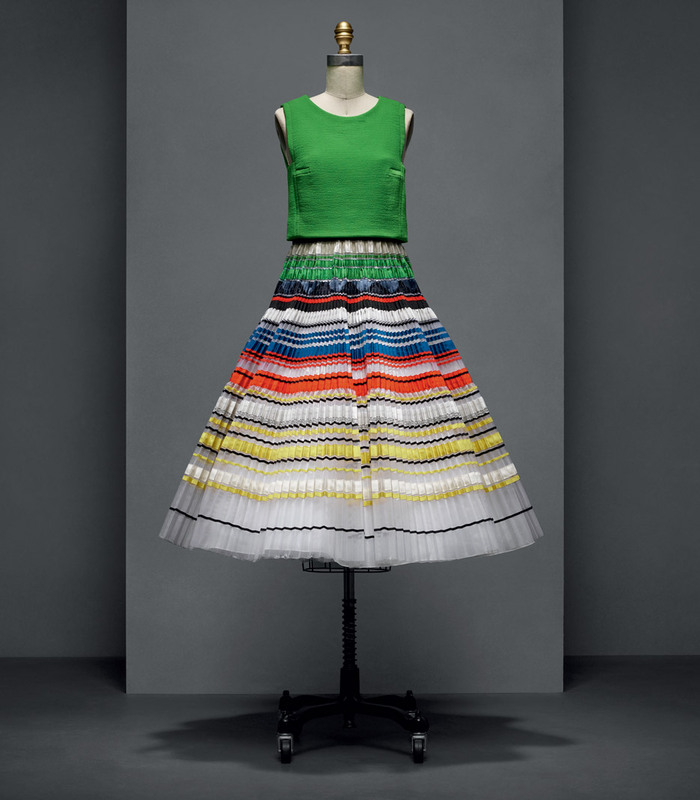 Starting this weekend, however, the wing will host the Met Costume Institute’s blockbuster spring fashion exhibit Manus x Machina. To play the part, the blocky, concrete-and-brick space got a luminous, cathedral-esque redesign courtesy of Shohei Shigematsu, partner at the New York office of international firm OMA, founded by Rem Koolhaas. 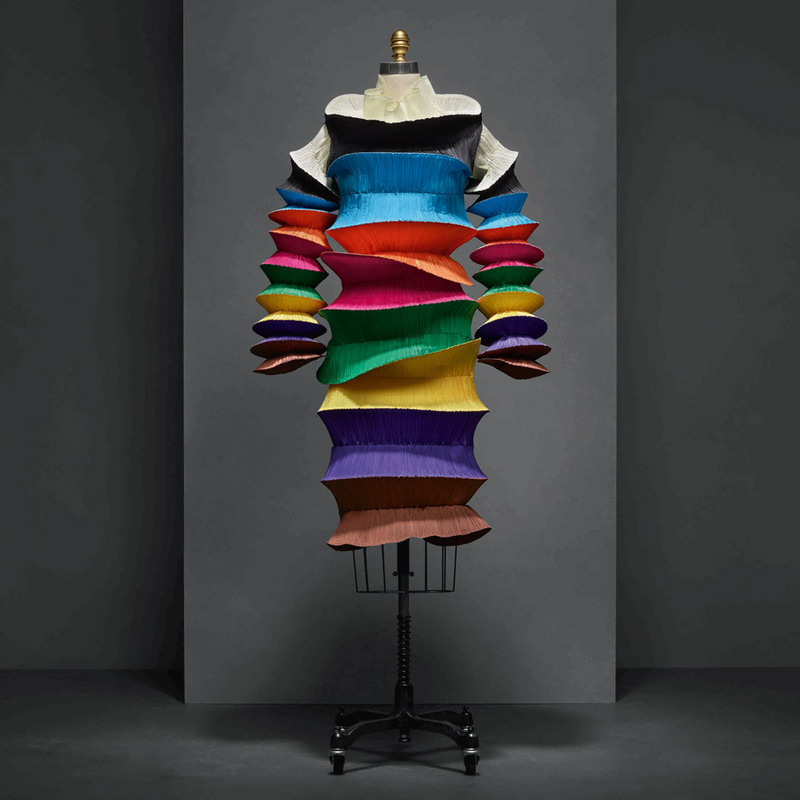 The show features elaborate examples of both handmade and high-tech dressmaking techniques, and examines how both have shaped the fashion industry. Creating a cohesive environment for a group show–the techno-craft of Iris Van Herpen and Gareth Plugh are featured next to the hand done work of Alexander McQueen and Karl Lagerfeld–was one of the main challenges that Shigematsu faced when conceptualizing the space. The other was the unusual design of the wing it was to be located in. Shigematsu and his team went about completely reshaping the space, creating a structure of soft curves and circular floors inside of the original diamond-shaped wing. They constructed metal infrastructure that made classical arches and frame ways and overlaid it with a semi-translucent white scrim. To transform the atrium into the central room in the show, Shigematsu built a lofted floor so that the space was on level with the surrounding corridor. “It’s the first time in 40 years that MET had to create a new floor space, even if it is temporary,” he says. To protect the dresses in the show, the skylight is covered over by a solid dome, onto which images are projected, Sistine Chapel-style. The projection on the ceiling shows Karl Lagerfeld’s technique in creating an elaborate couture wedding dress, the dual machine-and-handmade centerpiece of the show, on display below. In the corridor that wraps around the domed center, archways display dresses by technique: the elaborate featherwork of Yves St. Laurent, the pleats of Issey Miyake and Raf Simons for House of Dior, the intricate custom lace of Lazaro Hernandez and Jack McCollough of Proenza Schouler, and so on.